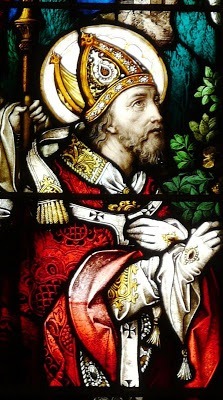 Today, November 3rd, we celebrate the feast of St. Malachy, archbishop of Armagh and patron of our diocese. and loyal to the See of Peter. and obtain for them support, healing and hope. to the Kingdom of Heaven.